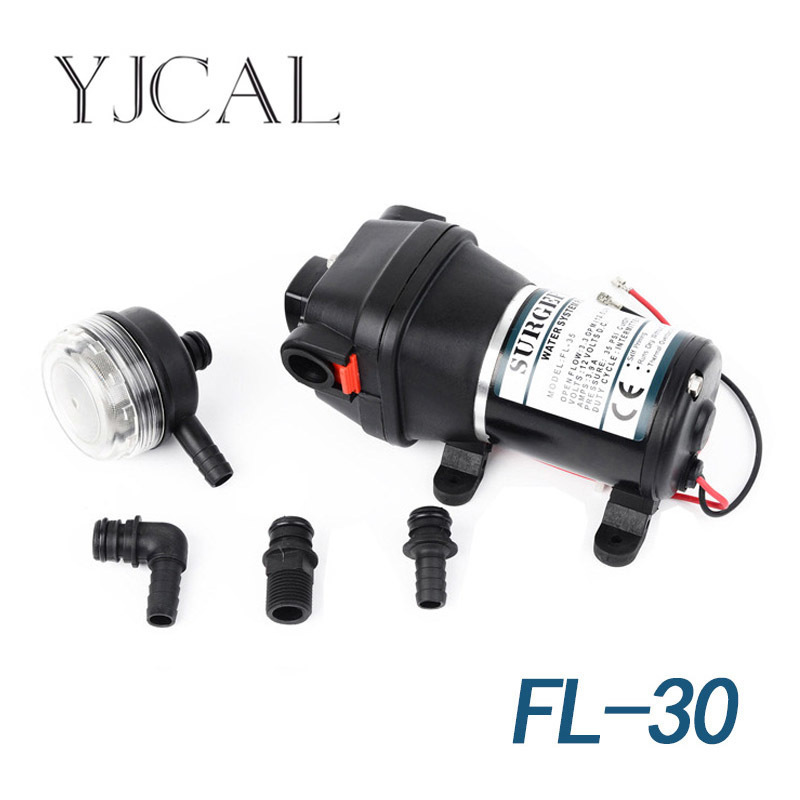 This SPA Booster pump offers high flow and is ideal for driving jets and spa filter system. All the water contacts are made of latest plastic engineering and quality mechanical seals ensure continuous operation without leakage. It is widely used in outdoor spa, swimming pool filter system, and also used for seafood aquaculture water transfer. 50Hz version available for AU & EU, 60Hz version available for US & CA.